No other government in the country was implementing schemes such as Farmers Investment Support Scheme, KCR Kits and Kalyanalaxmi or come up with novel policies like TS-iPASS, Deputy Chief Minister Kadiam Srihari said. 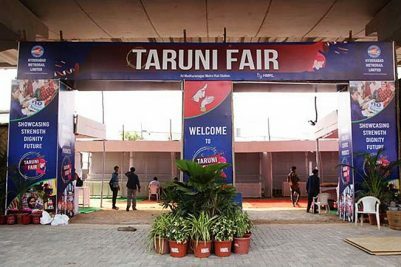 Hyderabad: The Central government and some States have been inquiring about various schemes launched by the State government, and in fact, the Central government officials had recently sought details of the proposed Telangana State Health Profile Scheme announced by Chief Minister K Chandrashekhar Rao on Wednesday, Deputy Chief Minister Kadiam Srihari said. 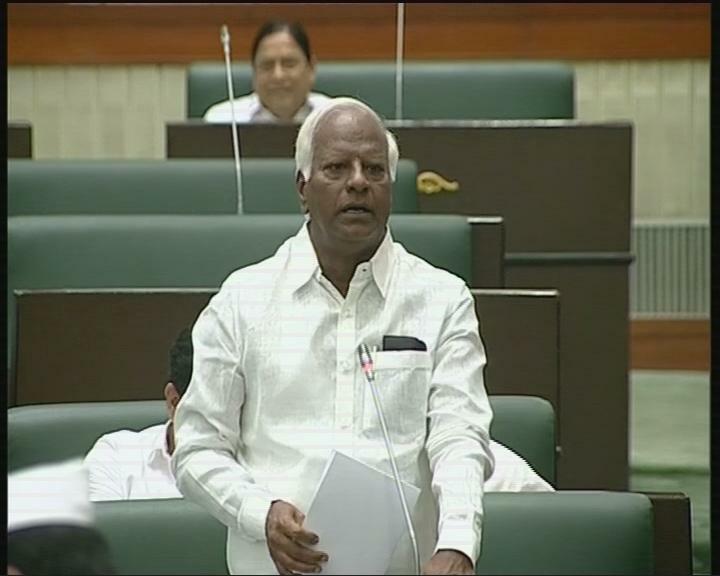 Replying to the Motion of Thanks on the Governor’s address in the Legislative Council, Srihari said that TS was creating records by implementing novel schemes. No other government in the country was implementing schemes such as Farmers Investment Support Scheme, KCR Kits and Kalyanalaxmi or come up with novel policies like TS-iPASS. “The new Health Profile scheme will be implemented in the State and health records of each and every person will be created,” he said. Replying to a clarification sought by BJP floor leader N Ramchander Rao, he said the government had already released Rs 420 crore to develop infrastructure in all the 11 universities in the State. Rao demanded the government to fill all existing vacancies in the universities before the new academic year. The Deputy Chief Minister also ruled out giving information of Central assistance to the State. “We can’t mention about Central assistance in either the Governor’s address or in the Budget. 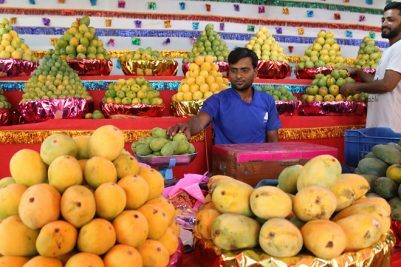 No State government will mention about Centrally-sponsored schemes and financial assistance details in the Budget,” he said. Eye test will be first conducted on Congress members. Speaking about the free eye check up to be taken up across the State soon, Srihari said they will first carry out the tests on Congress members as they are unable to see the drastic development taking place in all sectors in the State.